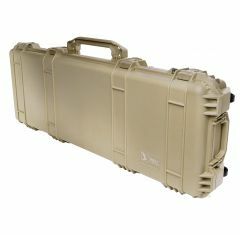 When it comes to choosing a rifle case, you needn’t look any further than Absolute Casing! 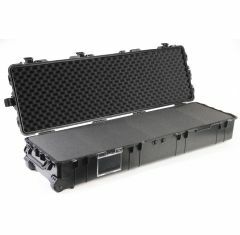 Any peli gun case is guaranteed to be strong and durable, can you afford not to choose one from our extensive collection of products today? 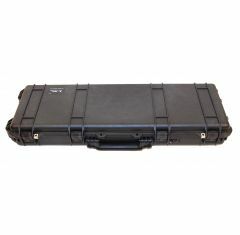 The peli rifle case offers a protective solution for storing guns and rifles, ensuring that they maintain their quality. As well as this, a peli gun case can allow you to prolong the lifespan of your guns and rifles, preventing them from becoming damaged. 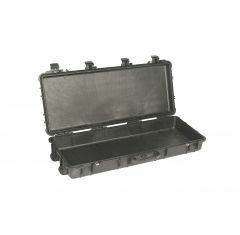 A rifle case from Absolute Casing is ideal if you’re looking to protect them from sudden movements or impacts; each of the cases we supply can be fitted with a custom foam insert upon request to prevent products slipping and moving around during transportation. 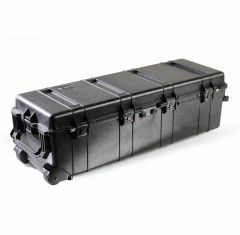 Here at Absolute Casing, we provide the high-quality peli gun case, making it easier for you to store and transport your equipment, without making any compromises. You’ll find the peli rifle case in an assortment of colours and sizes, not only enabling you to keep your equipment safe but to satisfy your stylish needs too! Browse our range of products below!